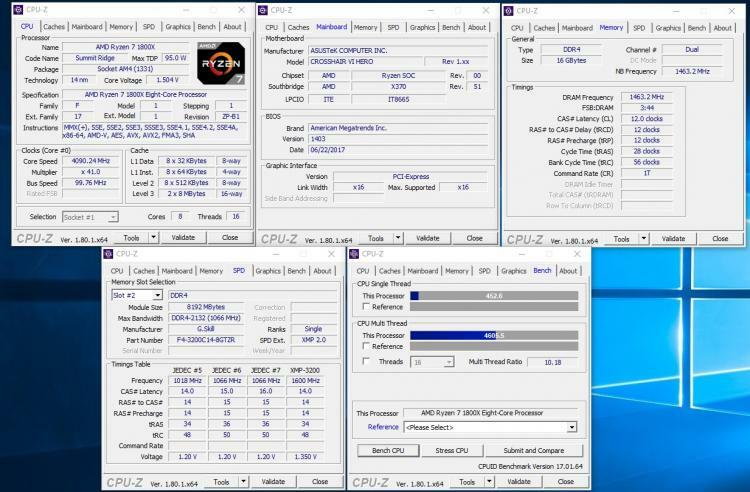 The Trident Z RGB has a very tight XMP setting of C14, but can be tightened further to C12 up to around 3000MHz, and can reach 3333MHz at C14. 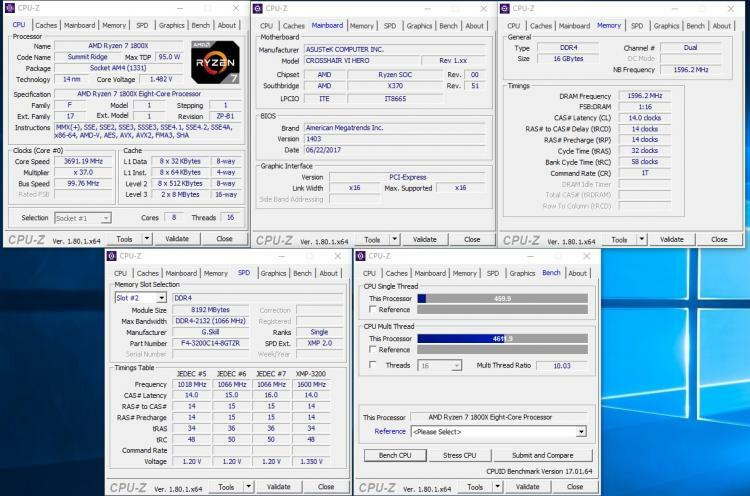 Many of the Trident Z memory modules are known to use Samsung B-Die ICs, however it seems unlikely that anything 3200MHz or lower in the Trident Z RGB range will be using them. This makes sense considering our overclocking results in comparison to the Team Dark Pro '8 Ball', or the G.SKILL Flare X kit which easily reach the maximum speed allowed by our CPU's IMC (3422MHz) and can reach 3733MHz+. We are unable to remove the heatsinks to take a look at the ICs, but it is likely that we are dealing with Hynix - A or M Die here.